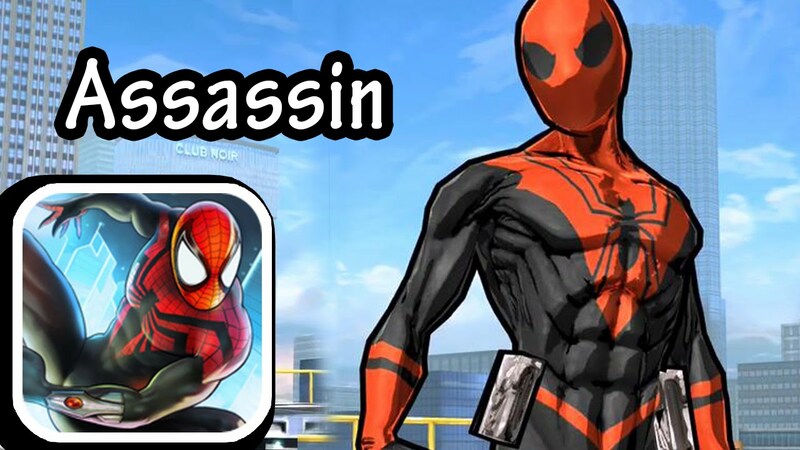 The Assassin Spider-Man is an alternate version of Spider-Man who is comfortable with killing. He appears in the Spider-Verse stories and can act as either a ally or a foe depending on the situation. Assassin Spider-Man shoots bullets out of his Web gauntlets instead of webs. He does still shoot webs but they are black instead of white. He joins up with Superior Spider-Man to battle the inheritors in the Spider-Verse. He was killed in battle in Amazing Spider-Man #11 by Daemos the Inheritor. Here are the the awesome Spider-Verse Toys you can find on Amazon. 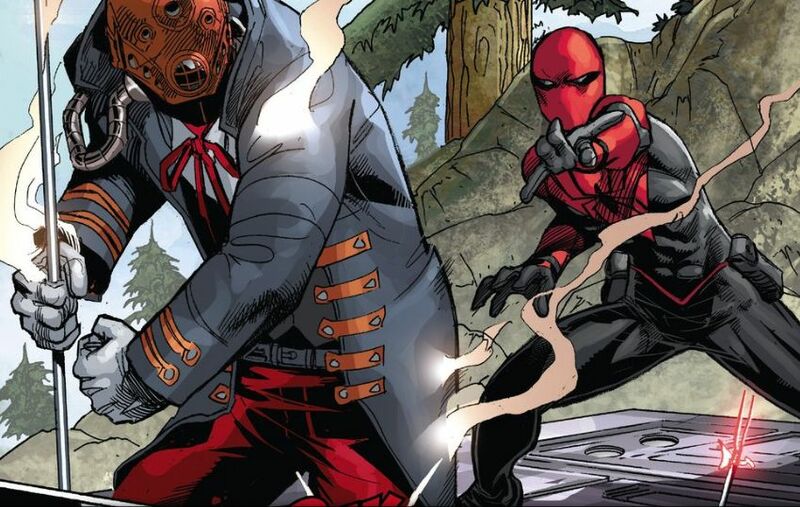 Assassin Spider-Man may have an enhanced Spider-Sense. Is shown to have a heightened Spider-Sense in battle that leans toward full on precognition. 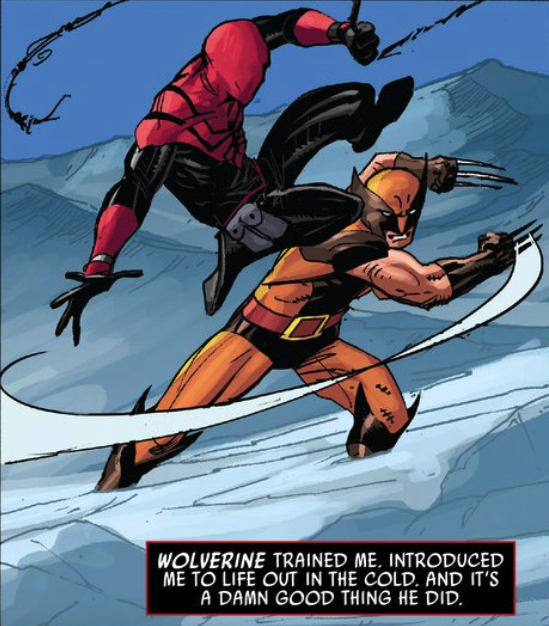 Can predict a Sniper trying to shoot his partner Wolverine from 100s of feet away. On top of black webbing the Assassin Spider-Man can also shoot bullets out of his web gauntlets. Here is a gallery of our favorite Assassin Spider-Man pictures.